Internationally experienced manager with entrepreneurial spirit (3 companies founded). Passionate about bringing leverage to bear on innovative technology with market needs in international SaaS and e-commerce business which contribute to real disruptive change. 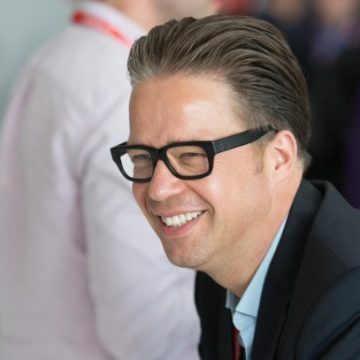 Jürgen is a member of the executive management team of the Swedish SaaS company Mynewsdesk. His previous career included positions such as CEO of HQ-Patronen, a €30m e-commerce company, as well as Director Business Development at Capgemini Germany where he was responsible for marketing & sales of IT and BPO outsourcing business in Central Europe.